20 LISTS Walk Like an EgyptianLists about the fascinating culture and practices of the civilization that occupied Northeastern Africa from 3000 to 300 BC. Which Egyptian pharaoh opened up Egypt's trade with wealthy neighboring countries? Who built some of Egypt's most impressive and lasting monuments? Who took on a top advisor as a lover? Not the typically male pharaoh-type you would suspect. All of these things were accomplished by Hatshepsut, the most epic female pharaoh to ever rule ancient Egypt. Sure, you've heard of Cleopatra and Nefertiti, but this daughter, wife, step-mom, and aunt to kings was royal through and through. Historians have been able to piece together much about this remarkable female pharaoh. Other females in Egyptian history may have called themselves kings, but nobody demanded power and respect with as much grandeur as Hatshepsut. Here are Hatshepsut facts that may just spring this kingly lady to the top of your heroine list. Hatshepsut was born the daughter of 15th century B.C.E. ruler Thutmose I and his primary wife, Queen Ahmose. Thutmose fathered a son with a concubine, Thutmose II, who would succeed his father. As was traditional, Hatshepsut married her half-brother Thutmose II. Her husband/half-brother didn't leave much of a record behind, so exact dates of Hatshepsut's reign as pharaoh are hard to nail down, but as Queen she was especially adept at managing the administrative side of Egyptian politics. Ahmose and Thutmose had four kids. Their children were daughters Hatshepsut and Nefrubity, and sons Wadjmose and Amenmose. Sadly, only Hatshepsut seems to have survived childhood. Her eventual marriage to her half-brother was that much more solidified as the sole surviving princess of her family. During her marriage to Thutmose II, Hatshepsut bore only one child, a daughter, Neferure. The plan was that Nefrure would marry her half-brother, Thutmose III (Thutmose II's son by a concubine. Sensing a pattern here?). 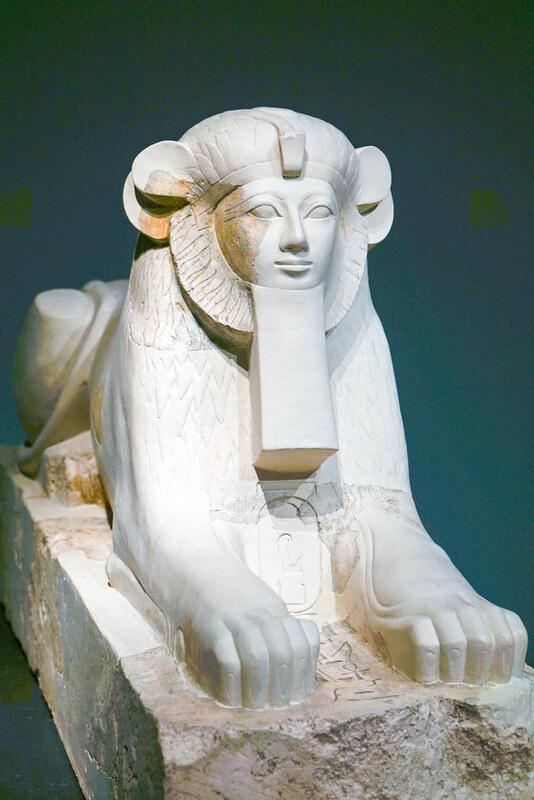 Hatshepsut took the title "King" when she essentially became pharaoh. Her daughter was given the title "God's Wife" as part of the ritual. Due to the lack of mention of Nefrure in Hatshepsut's later years as pharaoh, evidence would suggest she died young, most likely before marrying her brother. 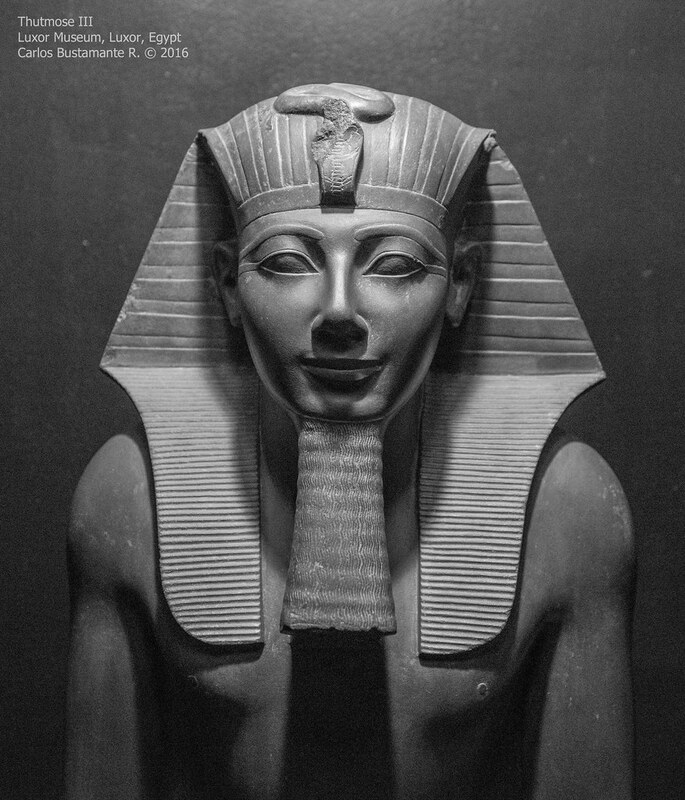 Thutmose II died around 1497 B.C.E. 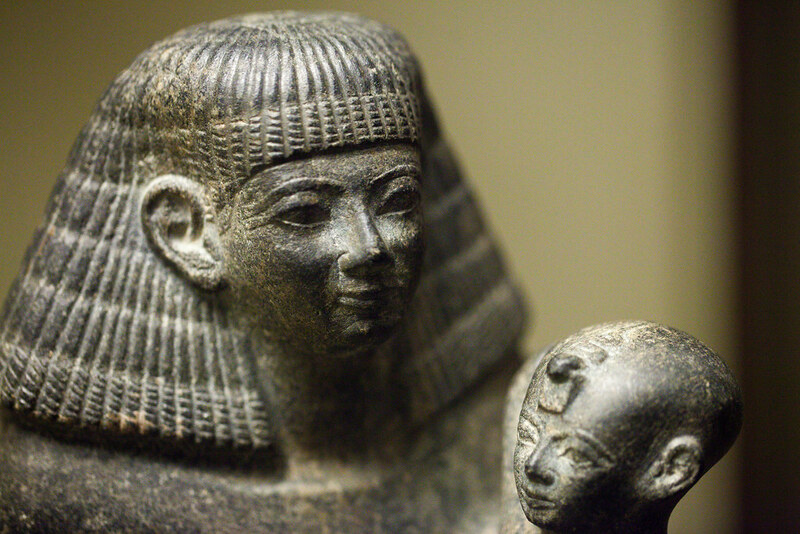 He fathered one son, Thutmose III, with a secondary wife before his death. As Thutmose III was still too young to rule when Thutmose II died, a regent was needed to rule until he matured. Hatshepsut was ready to step in having been well-groomed for governance. As the years went on and Thutmose approached maturity, Hatshepsut wasn't inclined to loosen her grip on the reins of power. For a few years, she kept up the "regent" act, but seven years in, Hatshepsut abandoned all pretense and assumed the full title of a king. She was crowned pharaoh in her own right, co-ruling with Thutmose III only on paper. After her husband died, Hatshepsut gathered her advisors around her. Among them were the long-lived Ahmose Pennekhbet and the architect Senenmut, the latter of whom played a particularly significant role in her reign. Senenmut designed Hatshepsut's funerary temple at Deir el-Bahri, a magnificent structure. He also carved his own likeness into a few secret places in chapels in her temple. 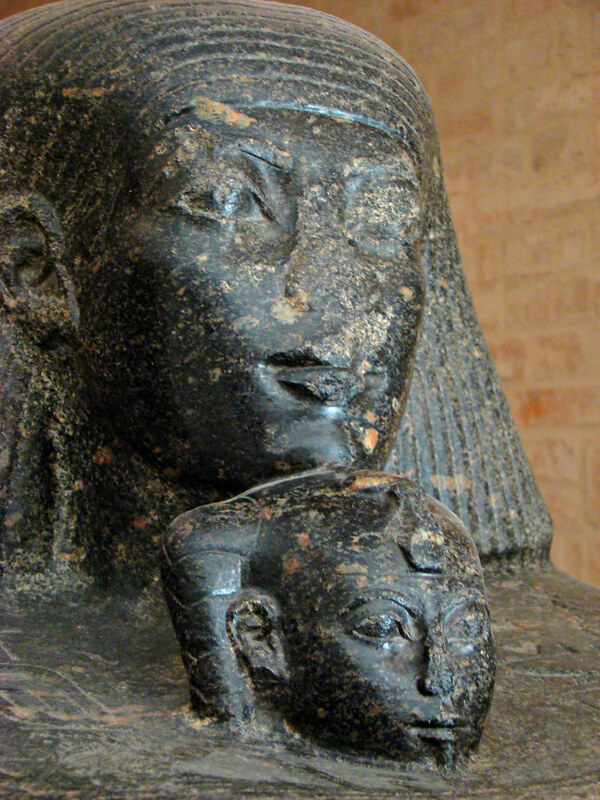 Senenmut was particularly close to the royal family serving as tutor to Princess Neferure and was depicted giving her a hug in one monument. Archaeologists discovered a few dozens statues of Senenmut, a lot for a royal advisor. He built his own temple near hers. Whether or not Hatshepsut and Senenmut were lovers or just had a good working relationship is up for debate. One sexual depiction (ancient graffitti) in Hatshepsut's temple may represent the pair mid-coitus but it's just conjecture.